As one of the 20th century’s most renowned documentary photographers, Erich Hartmann relied on the nuances of natural light to capture the deeper truths of human experience. Yet when in the studio, Hartmann embraced a different vision: by injecting artificial light into the frame of an image, he transformed the commonplace into something both mesmerizing and ambiguous. 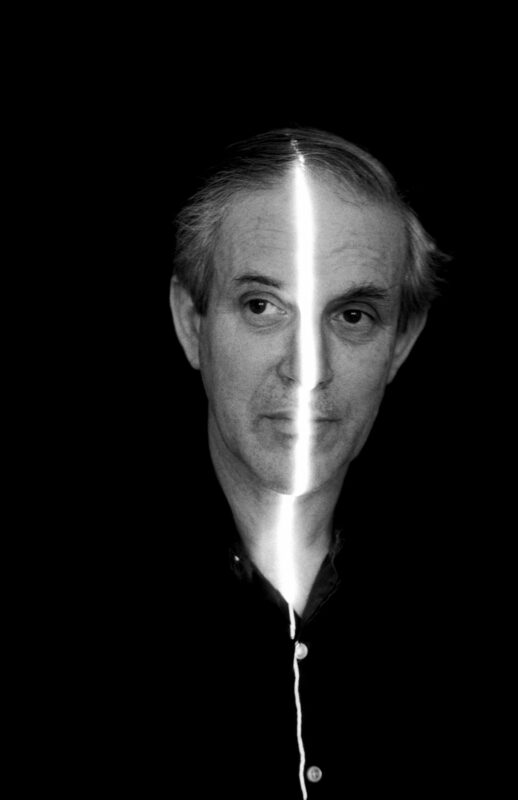 The resulting series of laser light portraits and abstracts became one of the most widely discussed photography events of the 1970s. CLAIR Gallery brought together a selection of these images, including never before seen photographs, for the 2016 exhibition A Certain Slant of Light. As with Emily Dickinson’s poem of the same name, this exhibition examined the disquieting sensation of light when it is infused into the familiar. Of Cathedral Tunes by Emily Dickinson, A Certain Slant of Light. Erich Hartmann was born in Munich in 1922 and fled to America in 1938 to escape Nazi Germany. He began working as a photographer in New York City in the 1940s. While his portrait subjects included Leonard Bernstein, Arthur Koestler, and Marcel Marceau, he was renowned for his elegant approach to matters of science, industry, and architecture. In the 1950s, Robert Capa invited Hartmann to join Magnum Photos. Along with Our Daily Bread, his major photography projects include In the Camps (1995) and The Heart of Technology (1985). Hartmann died in 1999. His wife, Ruth Bains Hartmann, manages his photography archives.